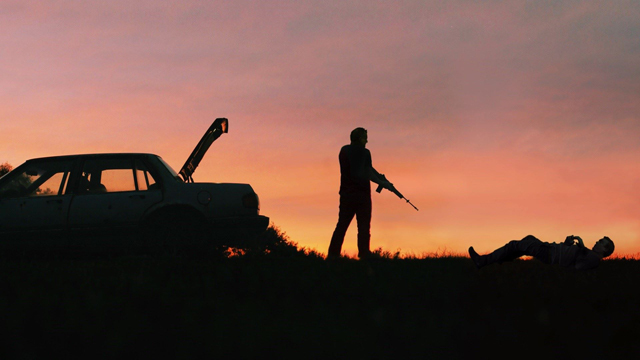 Blue Ruin, written and directed by Jeremy Saulnier, made our most anticipated films of 2014 piece here at The Dissolve. But technically, we aren't anticipating it, since Dissolve editor Scott Tobias and I have already seen the film—and we love it. Scott describes it well in that article as “a revenge thriller in which the revenge is carried out by a determined but largely incompetent guy.” Scott also draws comparison to Coen brothers movies like Blood Simple and Fargo, and while I don't know if I would put it on quite the same level as those masterpieces, it isn’t that far off, either. It’s a damn good movie. The film premièred at the Directors’ Fortnight at last year’s Cannes Film Festival, then played the Locarno, Toronto, Deuville, Hamptons, Fantastic Fest and AFI festivals as well. The plot is fairly straightforward, but Saulnier’s attention to detail, his clever screenplay, and crisp direction (along with a fabulous lead performance from Macon Blair as his everyman protagonist) set Blue Ruin apart from the rest of its indie crime contemporaries. 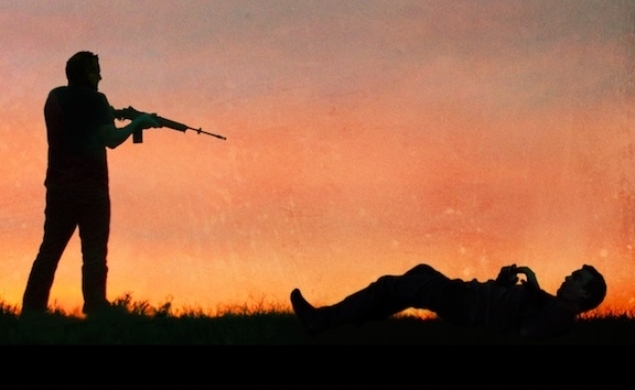 Blue Ruin plays Sundance tomorrow at 11:30 a.m., and then again on Sunday and a week from Saturday. It opens in theaters and on demand on April 25.